Sometimes the rumors are true …. In the hills of Kentucky, the people of Millersville lead a charmed life thanks to the city’s biggest employer Lee Creek Distilleries and its sly CEO Wilfred Lee. 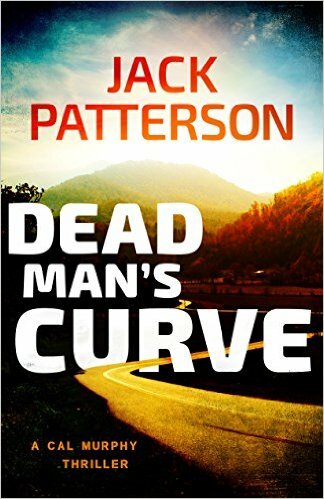 But when things go sideways one night, the town’s favorite son, Kentucky basketball recruit Josh Hood, becomes a prime murder suspect. When Atlanta reporter Cal Murphy and his wife Kelly make a stop in Millersville as a favor to a family friend to find out what’s really going on, the powers that be frown on the attention. It doesn’t take long before Cal and Kelly rile up the town and its corrupt law enforcement — and they find themselves fighting for their lives and livelihood in the pursuit of not only the truth but also justice.